During this year’s COATech 2019 exposition at FABTECH Mexico, Atotech is pleased to share our unrivaled portfolio of surface finishing technologies. Meet us at booth 3520! 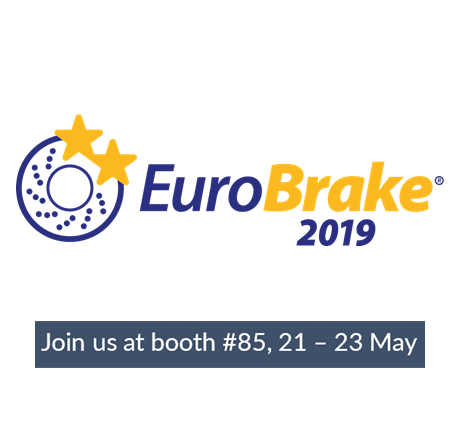 Atotech will be attending EuroBrake – the world’s largest conference and exhibition dedicated to braking technology. Join our booth no. 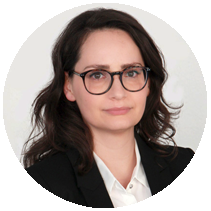 85 to discuss latest product developments for braking and brake systems. 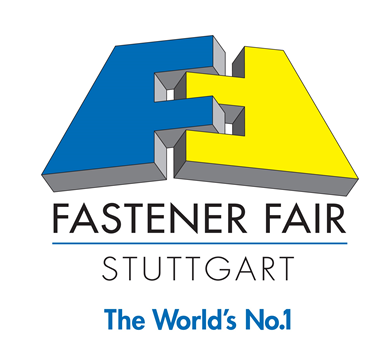 From March 19 – 21 Atotech will present its comprehensive range of corrosion resistance and zinc flake technologies for the fastener and fixing industry at the FF Stuttgart. Visit us at booth No. 574 in Hall 1. 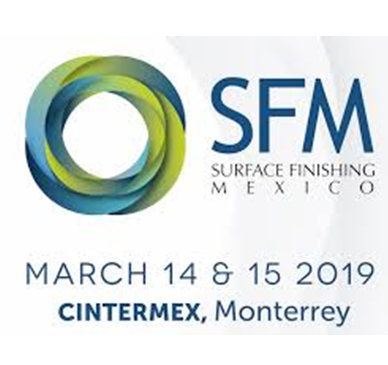 We are looking forward to participate in the Surface Finishing Mexico. Join us at booth 501 to discuss the latest in technological advancements and design. 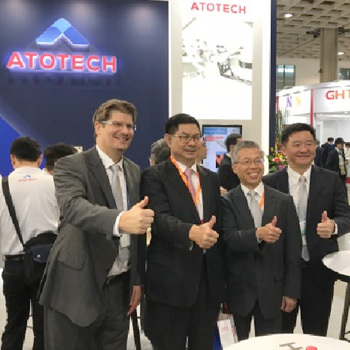 Join us at booth 5.1D01-06, zone 1 to learn how you can partner with Atotech, utilizing our TechCenters to develop coatings and finishes for future needs. 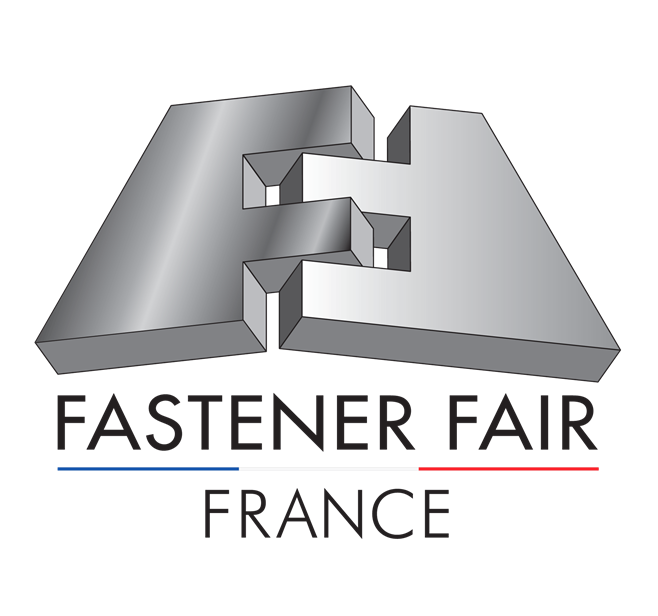 Are you looking for innovative and eco-sustainable products for fasteners and fixing? If so, then please visit Atotech at booth no. 668. 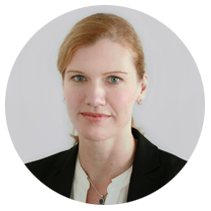 Atotech is driving innovation for greater device functionality, performance, and miniaturization. 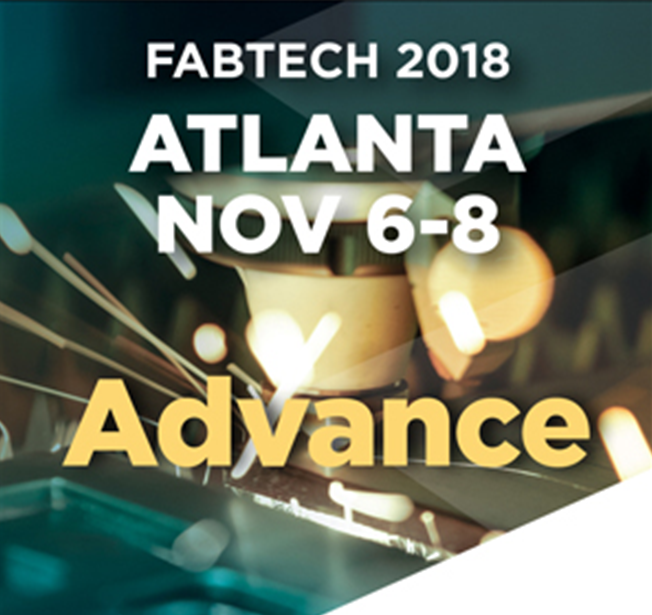 Atotech is excited to share our paint pretreatment and paint removal processes with the finishing world at FABTECH® 2018 in Atlanta. 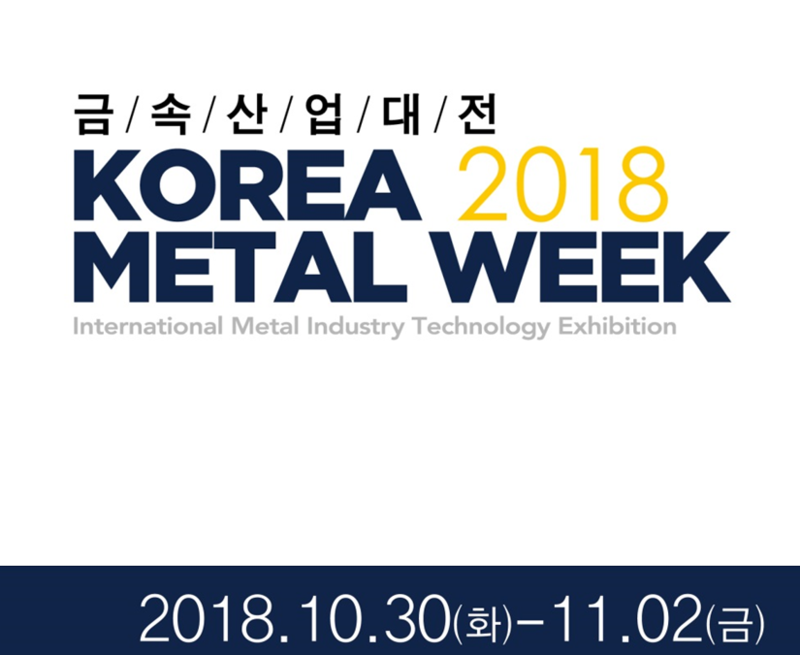 During the Korea Metal Week, Atotech would also like to invite you to join our 4th Corrosion Protection & Decorative/Plating on Plastics Seminar. 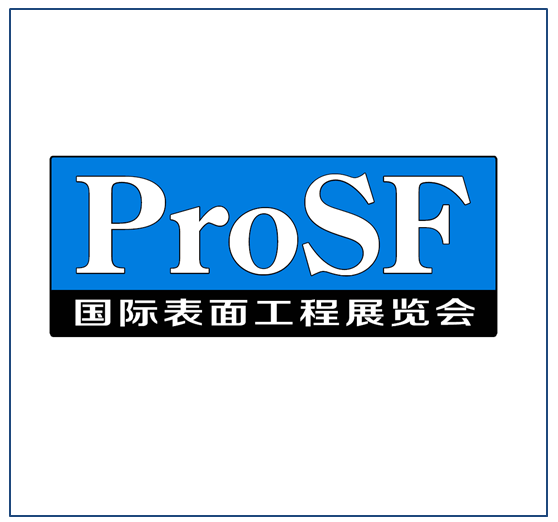 Atotech will be exhibiting at the International Surface Finishing Exhibition in Shanghai. 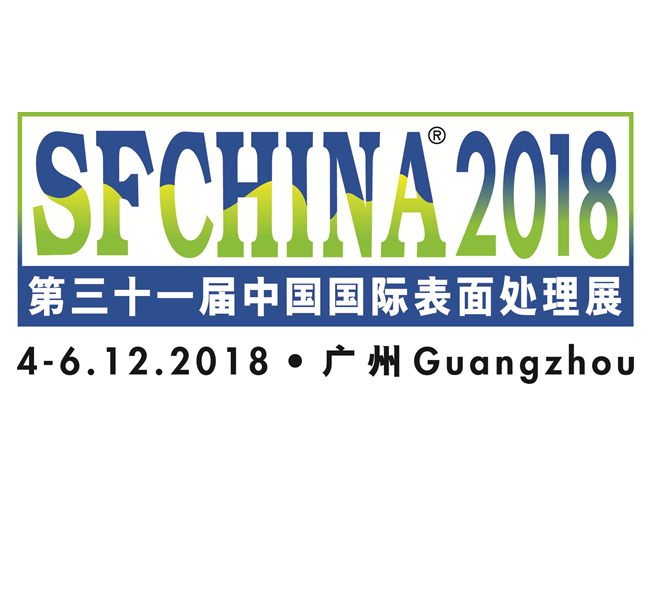 Join us at our booth 1B02, to discuss the latest technologies, industrial applications and environmentally relevant topics.